T1D Buddy Camp is the primary program of Type 1 Oregon, a non-profit formed in early 2018 to support the kids, teens, and families in our T1D community with programs and outreach. Originally founded in 2014 as On Belay TYpe 1 Diabetes Camp, with Camp Tamarack's On Belay TY Foundation as our fiscal sponsor, we are excited to be offering our 6th session of T1D Buddy Camp on June 25–28, 2019. Follow us on Facebook and Instagram, and opt in to our email list to stay up-to-date on current activities. The mission of Type 1 Oregon is to provide an active, inspiring, supportive, and creative community for children and young adults with T1D [and their buddies] so they will in turn become leaders and mentors for their peers. 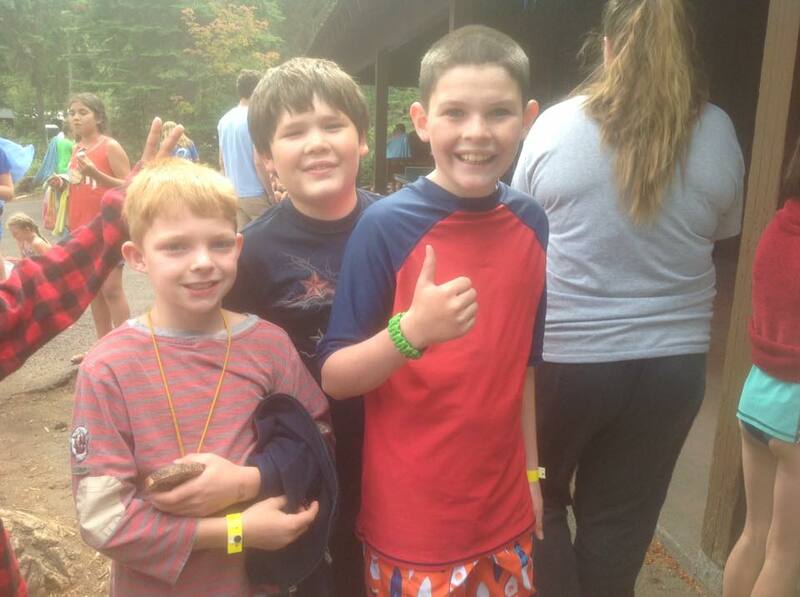 Generous donors, sponsors, partners, and gifts in kind have made T1D Buddy Camp possible. Type 1 Oregon is committed to providing need-based scholarships to all qualifying families. All families are asked to contribute a minimum $25 registration fee per camper. T1D Buddy Camp is grateful for our generous partners, sponsors, and donors. The summer 2019 session will run from June 25–28. Registration will open on January 1. Buddies aren't required, but they sure make the transition to camp a little easier and more fun, especially for T1D kids who may not have ventured far from their parents' care since diagnosis. Whether you'd like to get involved with program planning, fundraising, or could take some time to be a medical staff volunteer at this summer's session, we want to hear from you! And last but not least, since T1D Buddy Camp strives to offer need-based scholarships to every family that qualifies, your donation makes a difference to a child. It truly does take a village. We'd love to add you to the team. Your gift matters to a child or young adult with T1D.